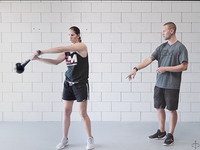 The RMT Club is used for softball training, drills, and workouts to enhance overall conditioning, mobility, and range of motion needed to maximize real game time performance. 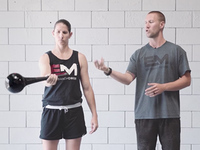 Used by top professionals, amateurs, and everybody in between, the RMT Club's design improves and strengthens the fundamental movement patterns necessary to hit, throw, and field with greater strength and efficiency. The videos above will take you through a series of training techniques and exercises to improve the key essentials need to play better - rotational power, fluidity, timing, core strength, mobility, coordination, and balance. If you are interested in purchasing the RMT Club, click here. 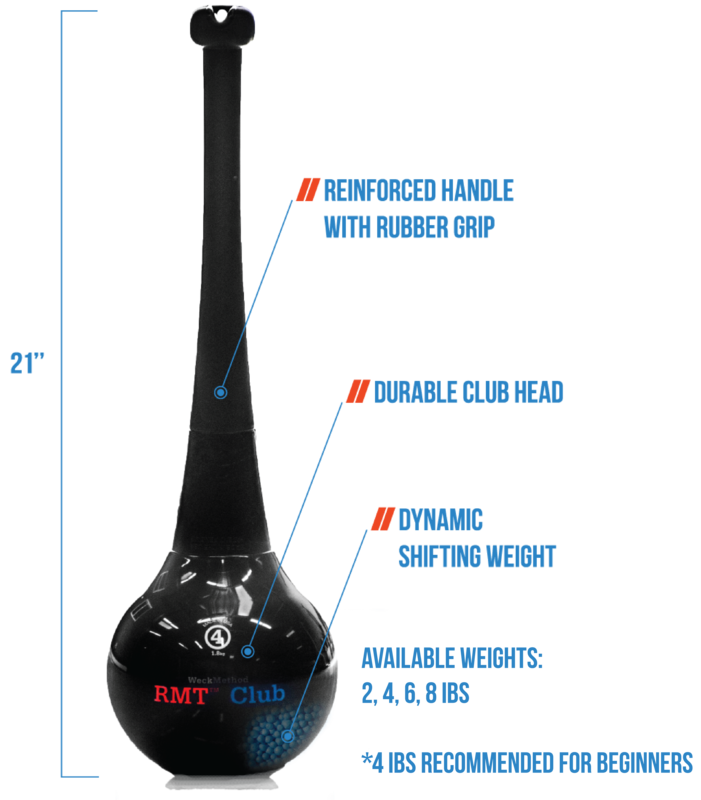 We recommend using a 4lb RMT Club for Baseball and Softball training.